Celina – Cumberland River Hospital (CRH) has announced that it will be permanently closing on March 1, 2019 at 7 a.m. No services, including ER, inpatient and outpatient services, will be available at CRH for patients after the closing date. 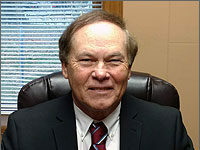 The Cumberland River Hospital Board of Trustees voted to close the hospital during its regularly held meeting on Jan. 24, 2019. 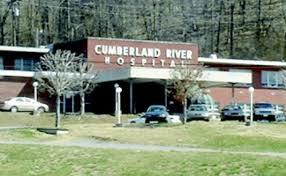 Cumberland River Hospital has been serving its community since 1965 and provides emergency and acute care services along with home healthcare in ten counties. In addition, Cumberland River provides geriatric psychiatric care that includes an eight-bed inpatient unit offering emotional and behavioral health services for older adults. The hospital also houses a skilled nursing program to facilitate skilled rehabilitation care following illness or injury. 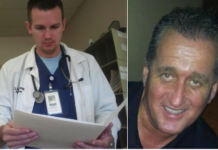 Outpatient services include diagnostic medical imaging (x-ray, computerized tomography, ultrasound), diagnostic laboratory services, respiratory care, physical therapy, occupational therapy, and speech therapy.